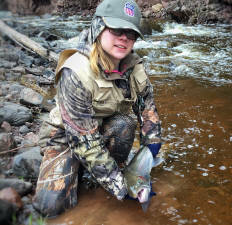 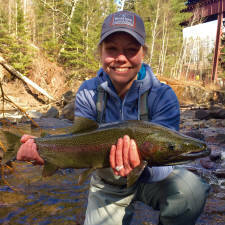 Minnesota Steelheader's Women on the Fly program is a culmination of valuable resources, information, programs, and events tailored specifically for women anglers, on-line, on the water, and in our communities. 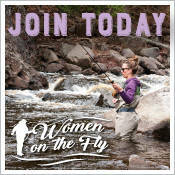 This supportive culture benefits ladies no matter their skill level, building upon their knowledge of the fishery, explore new techniques or who simply want to gain more experience on the water. 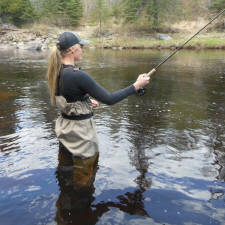 Click the link boxes below to start your discovery.